Nike Dry fabric wicks sweat to help keep you dry and comfortable. Slim fit is cut close to the body for optimal performance. Inseam is designed to hit just above the knee. Elastic waistband with an internal drawcord provides a personalized fit. 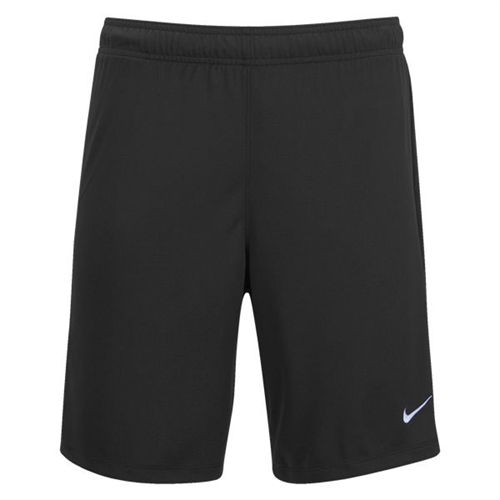 Our Nike Dry Park II Football Shorts are made with Nike Dry fabric for optimal sweat-wicking comfort in a design that features an adjustable waistband so your fit is secured for high-speed play.